Our Dream Target Collaborations Come to Life: See the Illustrations! It’s no secret that Target collaborations garner a lot of buzz. Unless you’ve been living under a rock, you’d know that most recently, it was Lilly Pulitzer for Target that sold out instantly—going on eBay for more than double the price in some instances. While we’ve loved all the collaborations to date, each in their own way, they got us thinking: What if we could choose the next one? And choose we did! While we don’t know how much actual impact our dream collaborations will have on Target’s next move, we had the amazingly talented Laura Kay of Diary Sketches illustrate them anyway! Scroll through to see each of our editors’ dream Target collaborations brought to life! “Boho? Budget? Breezy? Bags? Boots? You feel me? If Chloé and Target did a collab, I'd be able to dress like the ultimate bohemian babe without going broke (well, too broke). In my dream world, it'd launch around springtime so I could frolic around in the breezy dresses but also stock up on staples like ankle boots and a cross-body bag for fall. What's your dream Target collaboration? 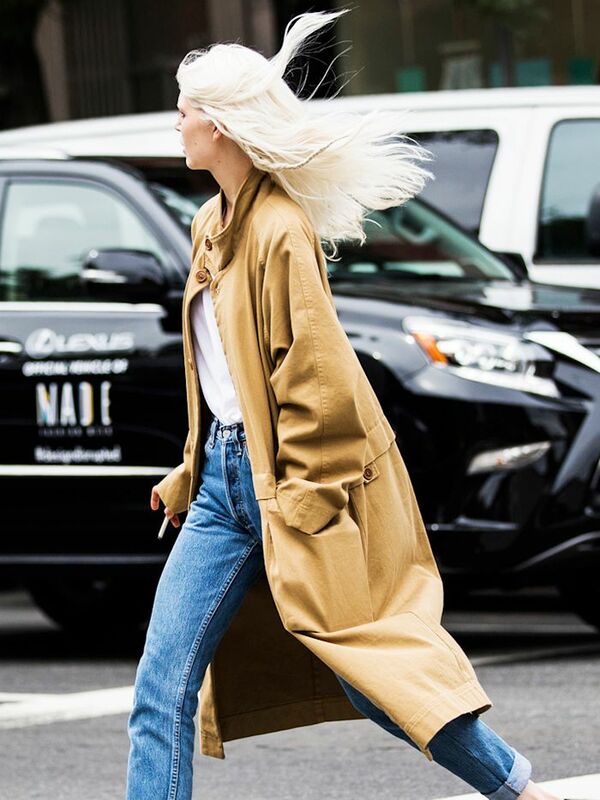 Tell us in the comments or tweet us @WhoWhatWear!